The 2019 DFW girls are having an incredible season. The season will come to an end week by week until the state meets and post season meets, but that doesn't minimize how good these girls have been this season. To display how much quality and quantity there is in the region, there are 10 girls in the 100 hurdles who have run under 14.29. 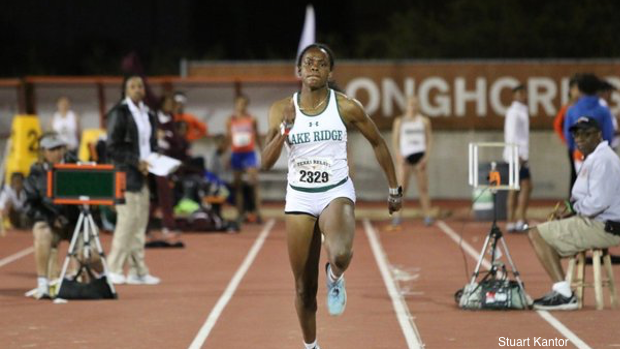 Then there are nine girls in the DFW alone who have run under 11:00 in the 3200m. Click the links below to find your events and see how you rank in the DFW.